Finding child care can be difficult. 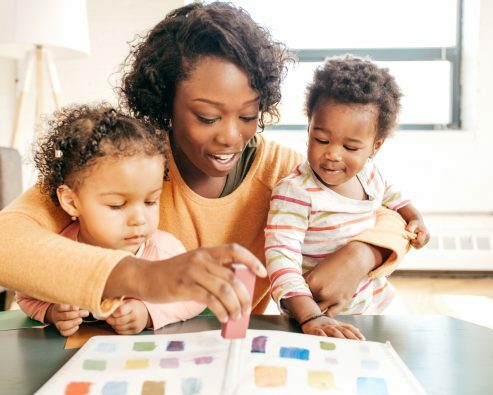 We give you the tools you need to find a child care provider that gives you peace of mind while you’re away from your child. Operating a child care business can feel overwhelming. We break down the process and resources to help you succeed. Local Child Care Resource and Referral (CCR&R) agencies help you find child care. Search for your CCR&R to get started. When you’re caring for the next generation, you want to have all the support and resources that you can get. We’ve got information to help your business succeed whether you are just starting out or you’ve been caring for children for years. 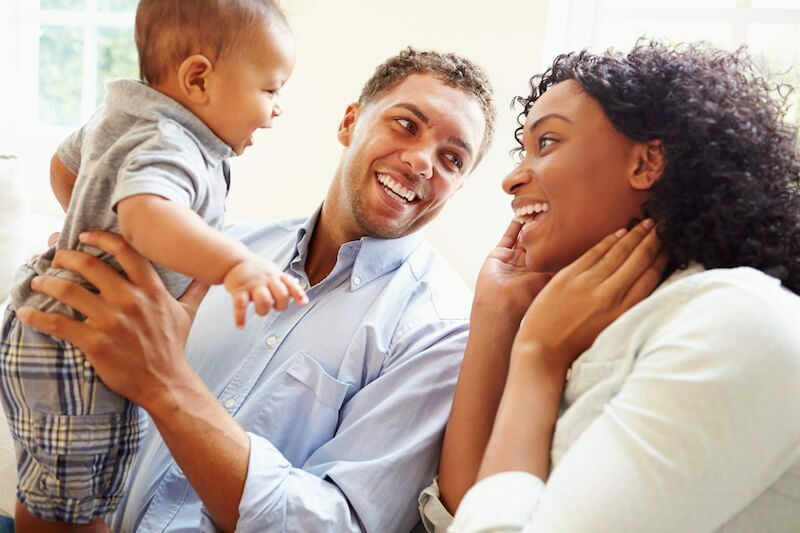 In-person child care visits help families learn about a program before choosing one. Our child care checklists offer guidance as you evaluate the safety and quality of each program during your visits. Check out our new resources designed to help child care providers open and operate a successful child care business. Find individual resources and full e-books on every page!